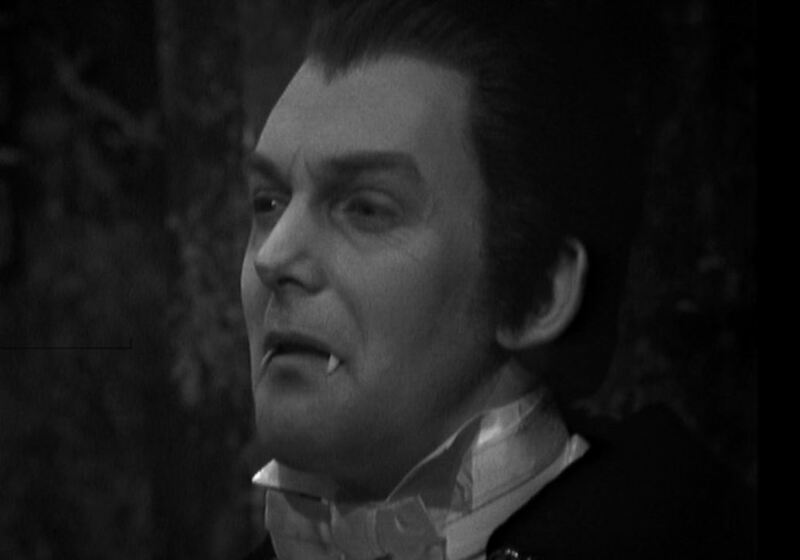 Whilst the United States has a tradition of Halloween stretching back hundreds of years, the British celebration of All Hallow’s Eve, the night prior to All Hallows’ Day (also known as All Saints’ Day), has only experienced a resurgence of interest in recent years. 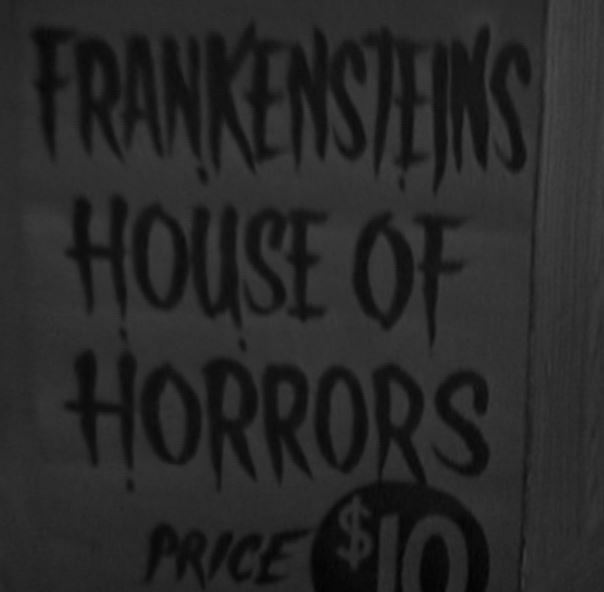 Now know principally a secular celebration, in Christian tradition Halloween was an important liturgical tradition concerning the remembrance of the dead. 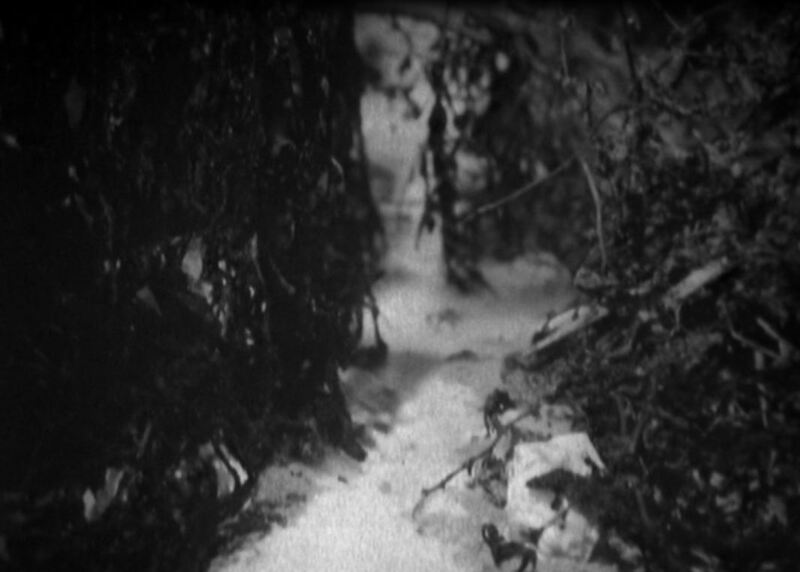 The Protestant Reformation, with its rejection of Christian dogma such as purgatory, was instrumental in the diminution of the festival’s importance. 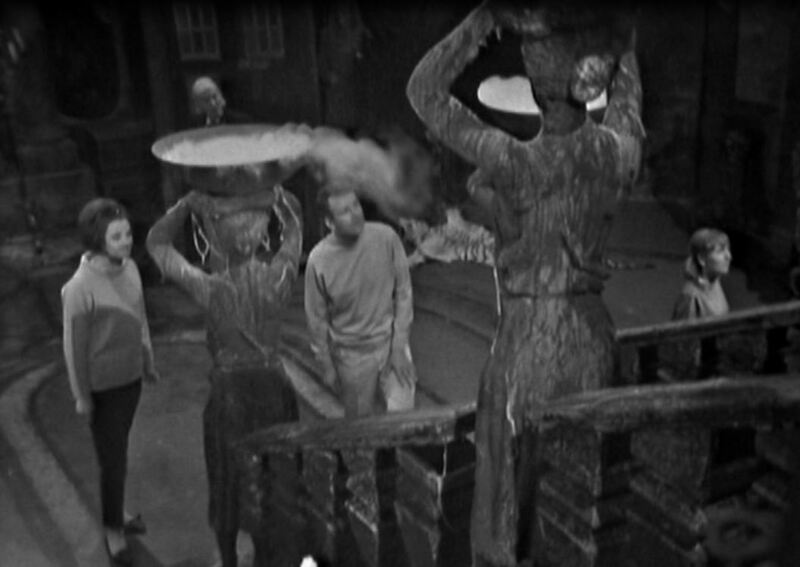 With the emergence of Guy Fawkes Night on November 5 from around 1605, the celebration of Halloween, five days earlier, reduced further. 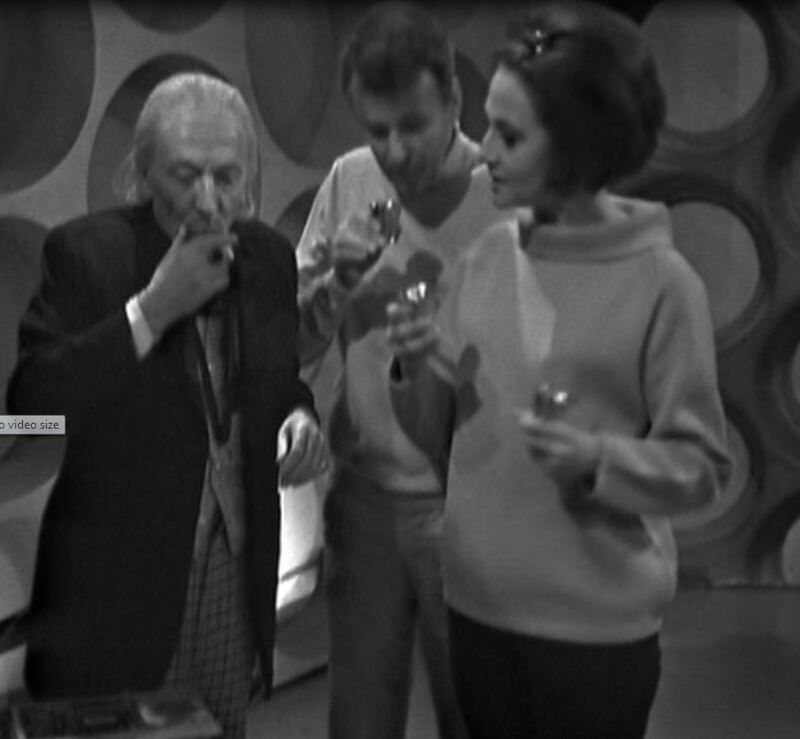 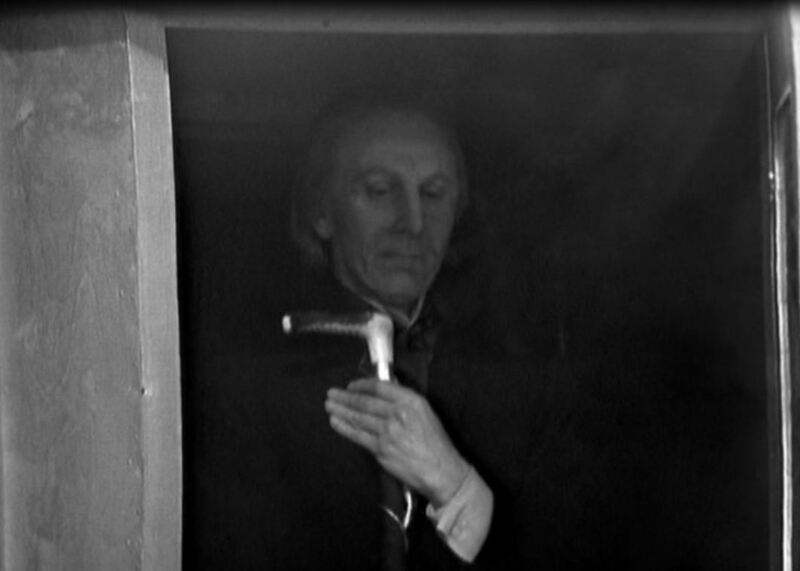 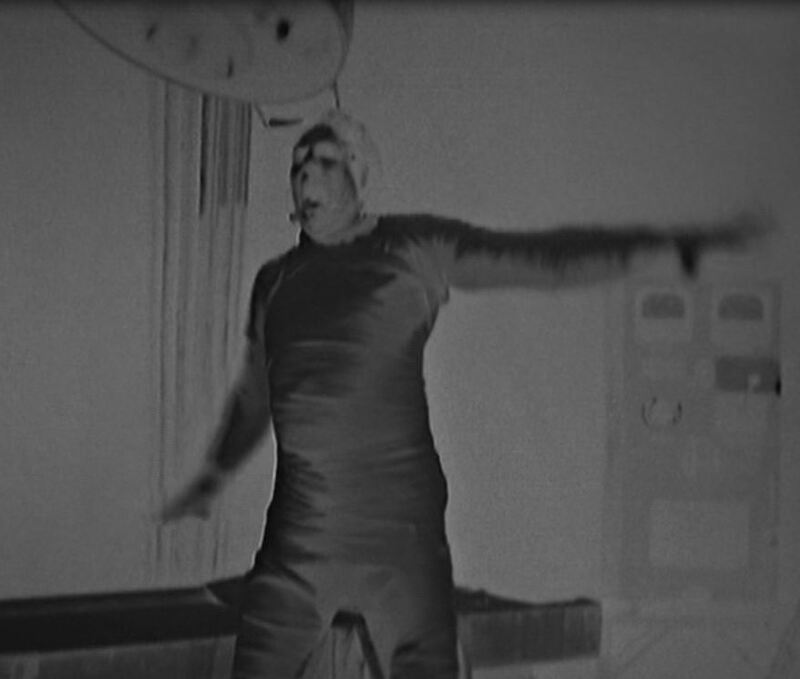 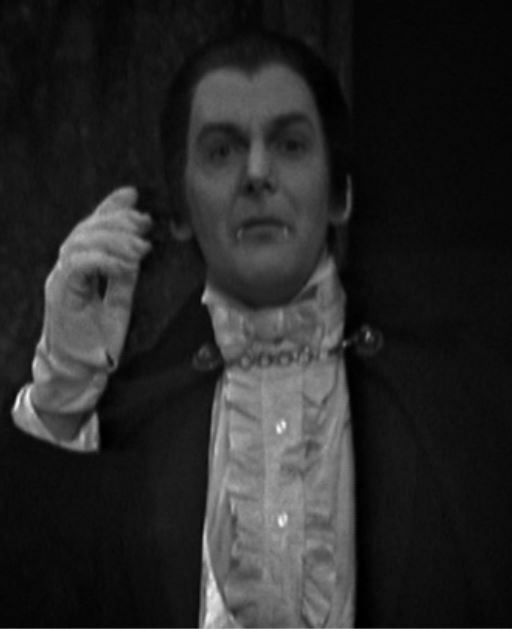 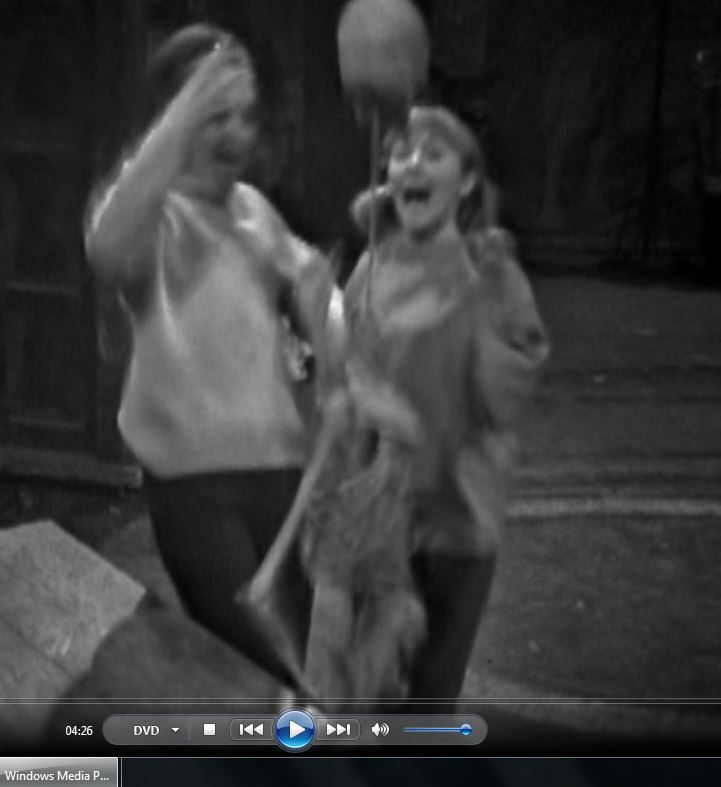 It’s not surprising, therefore, that in the Doctor Who MInd Robber’s survey of 1960s Doctor Who we could find no references whatsoever to Halloween. 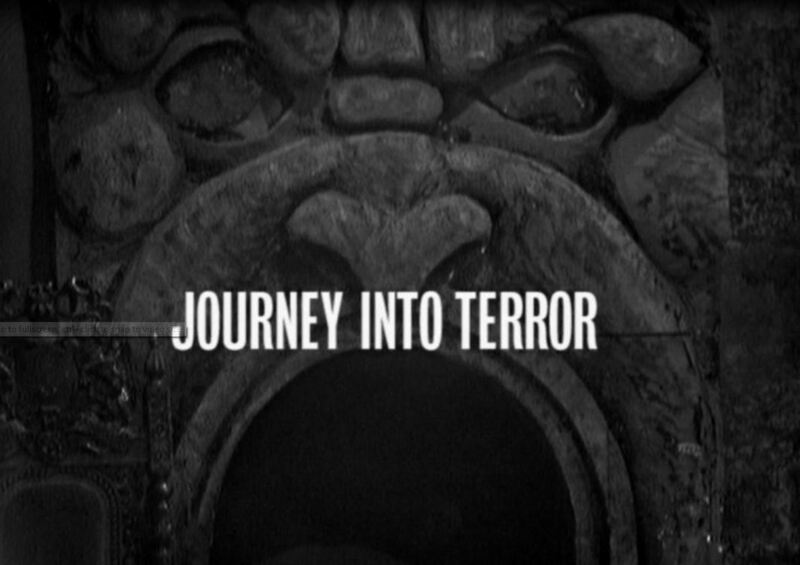 What we did stumble upon was Journey into Terror, also known as Episode 4 of the 1965 story The Chase. 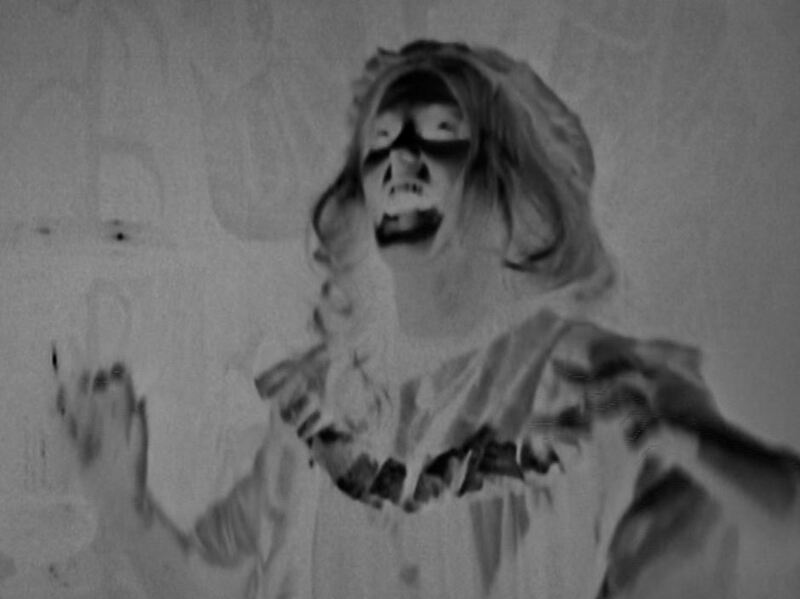 As an adult the episode appears extremely tacky, although to a five or six year old child it would undoubtedly be a source of nightmares. 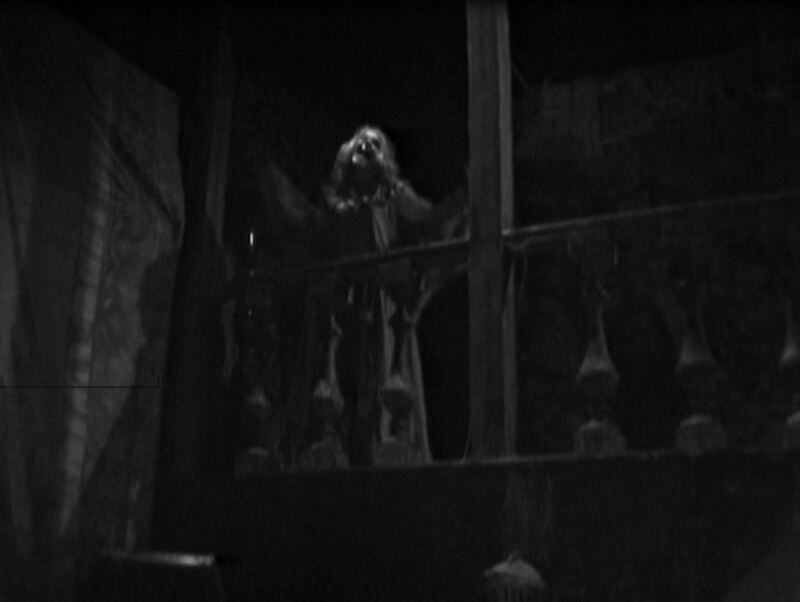 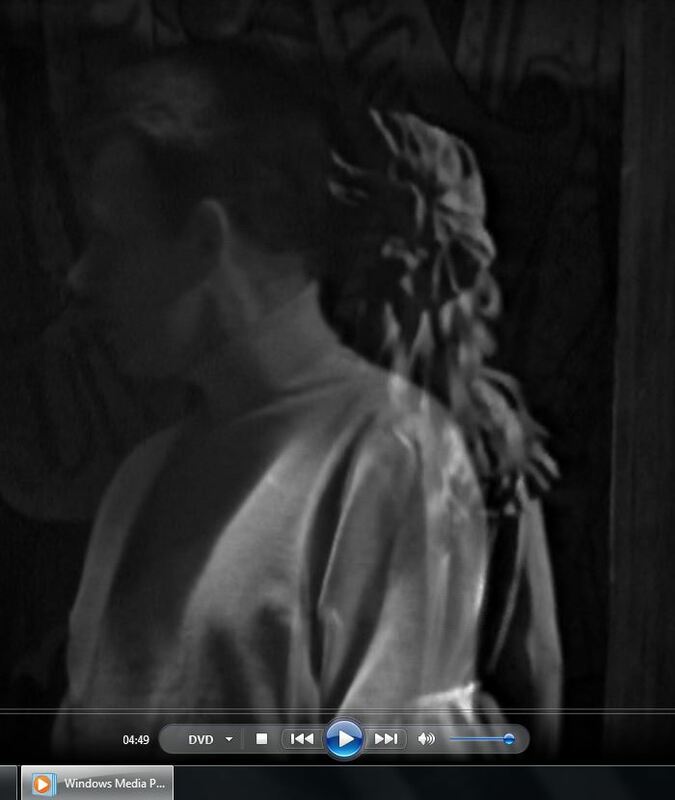 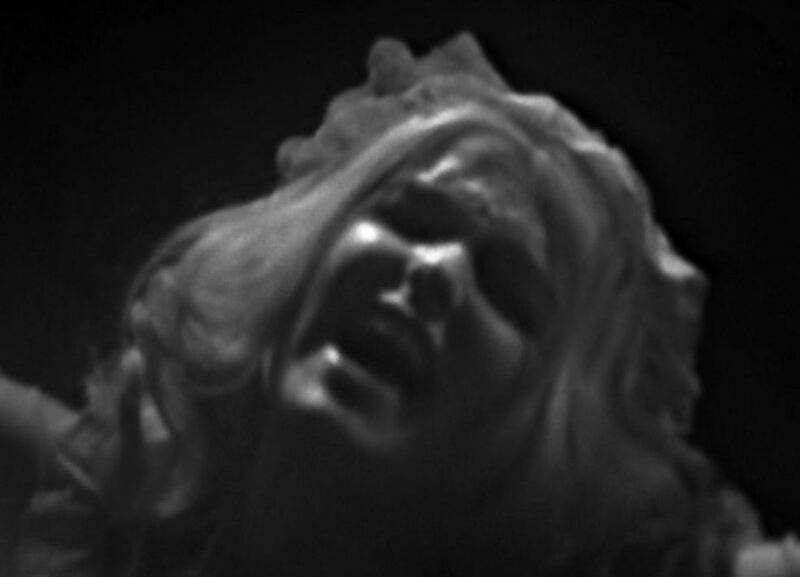 Journey into Terror chronicles the TARDIS crew’s adventures in a Haunted House. 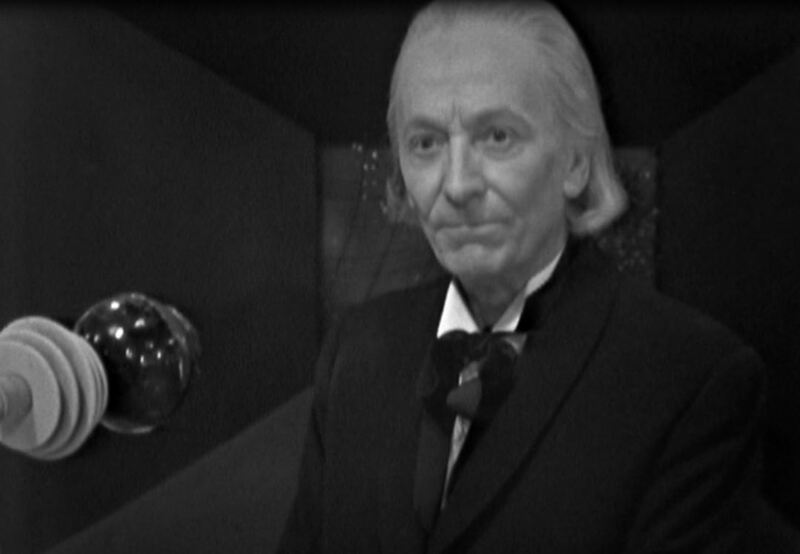 Although the Doctor and his companions are in a 1996 fairground attraction the Doctor believes them to be in dark recesses of the human mind. 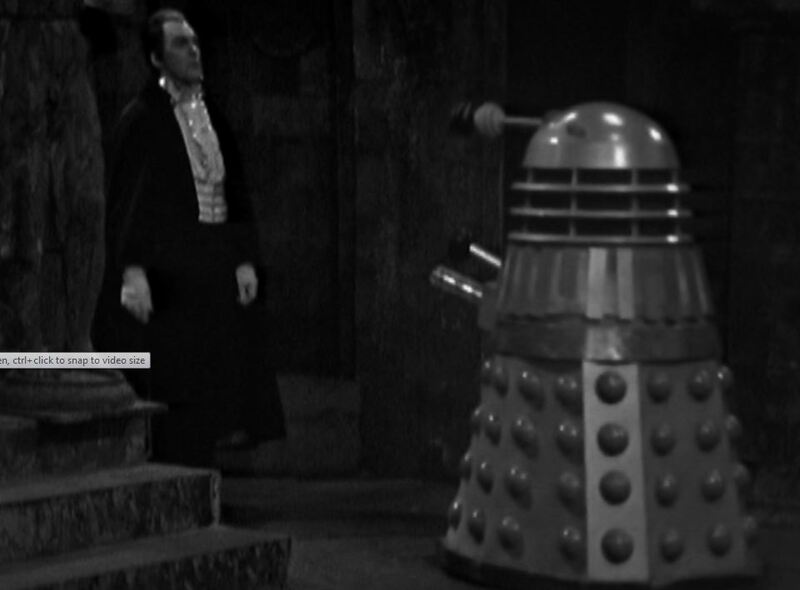 Count Dracula, Frankenstein and the Grey Lady all reside in the house and are impervious to the extermination attacks of the Daleks. 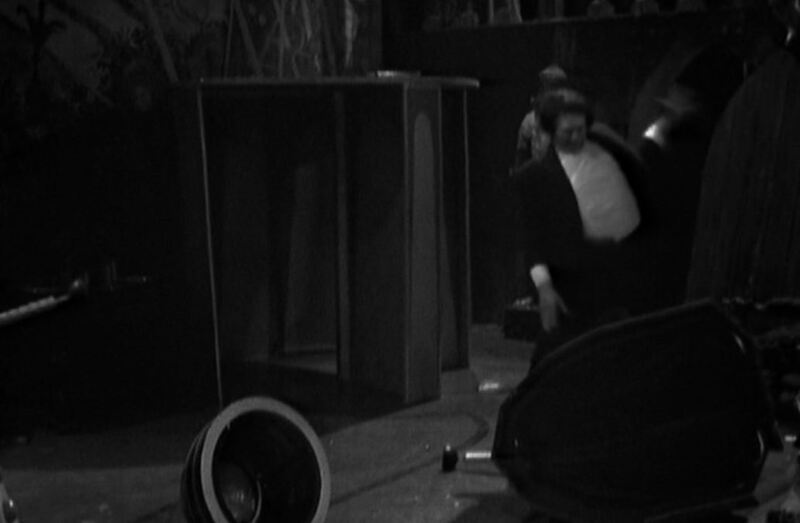 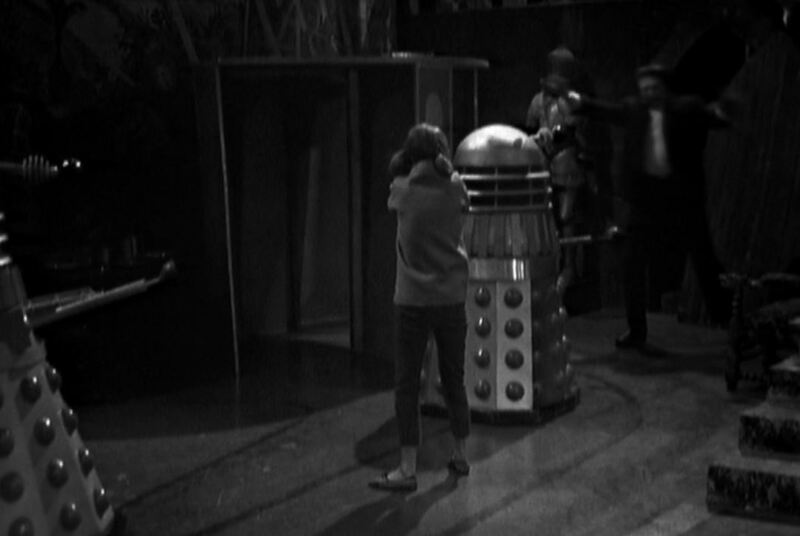 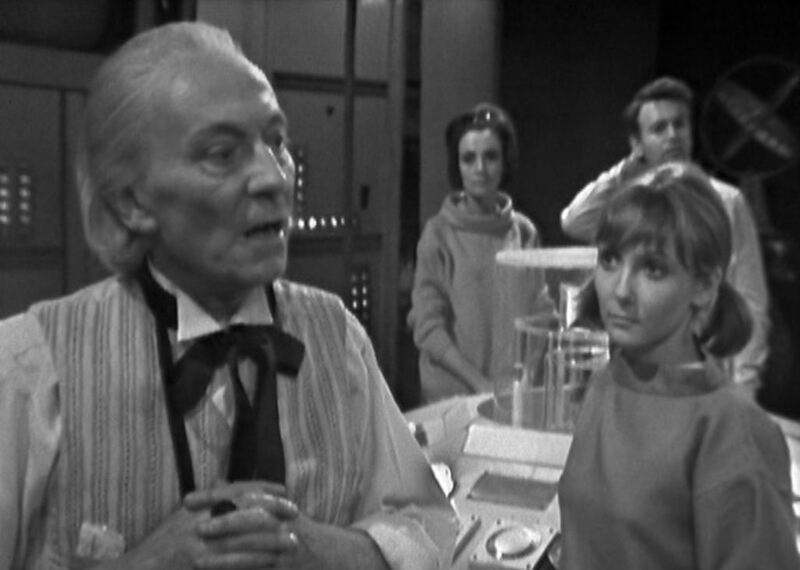 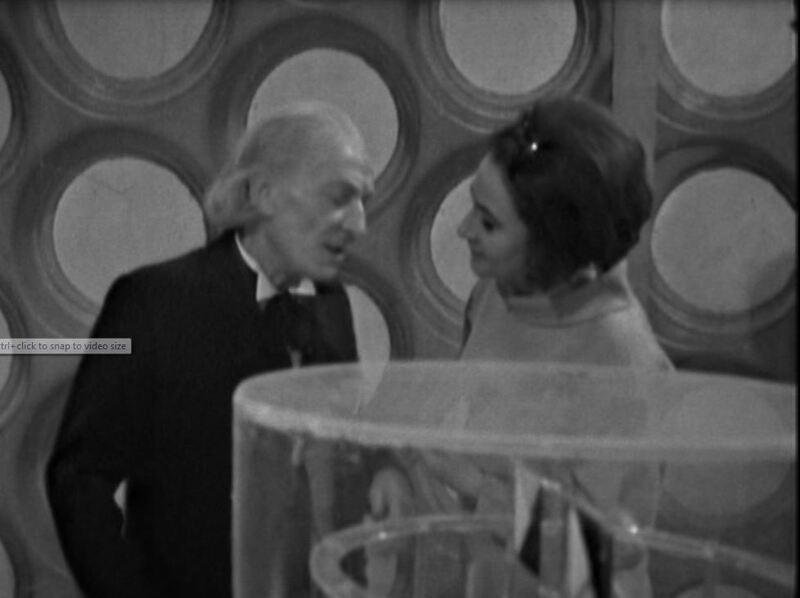 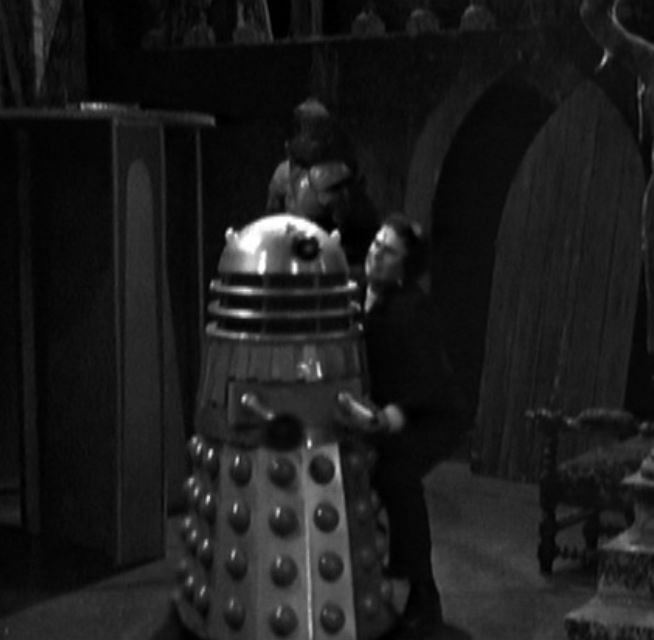 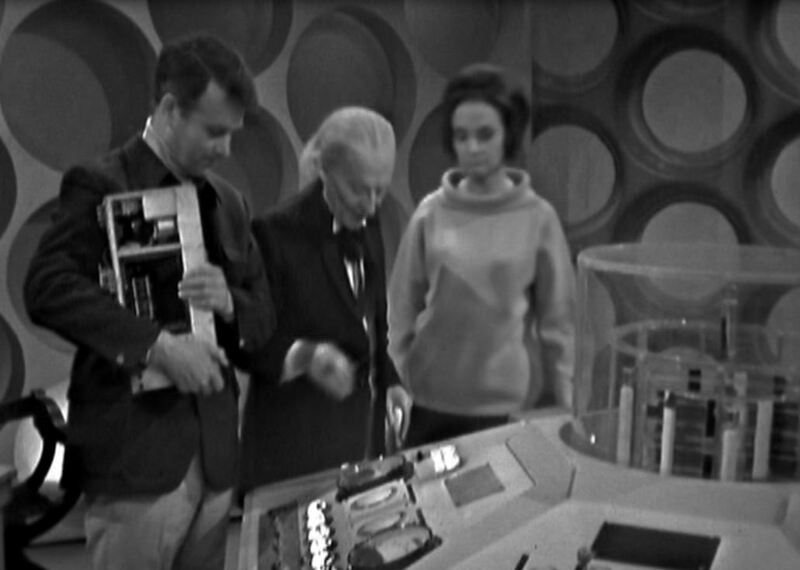 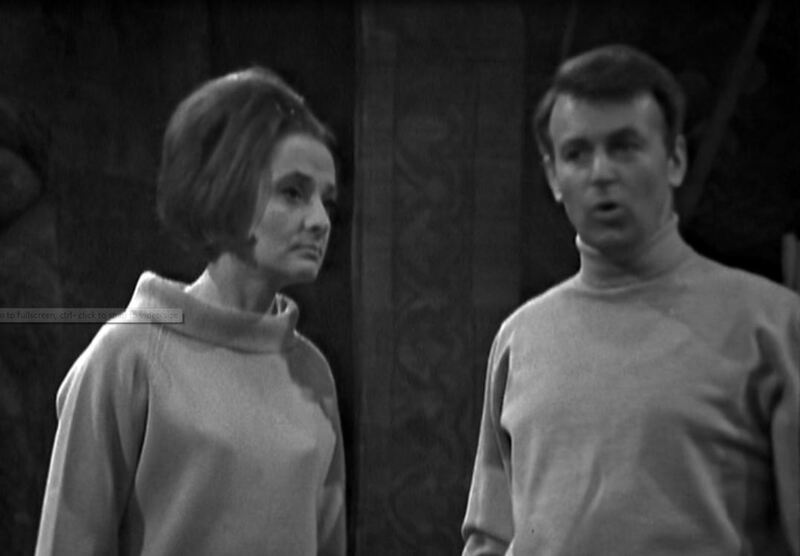 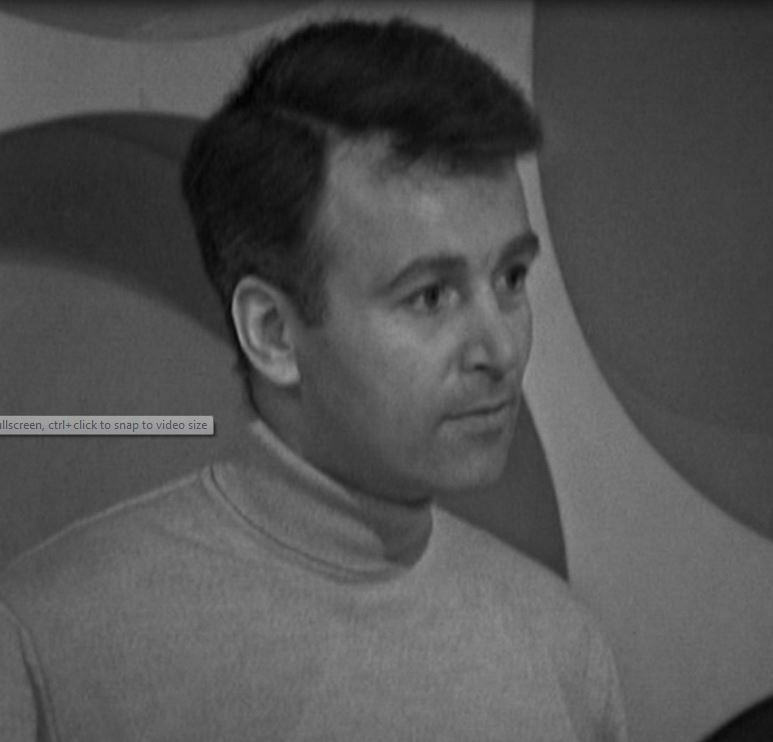 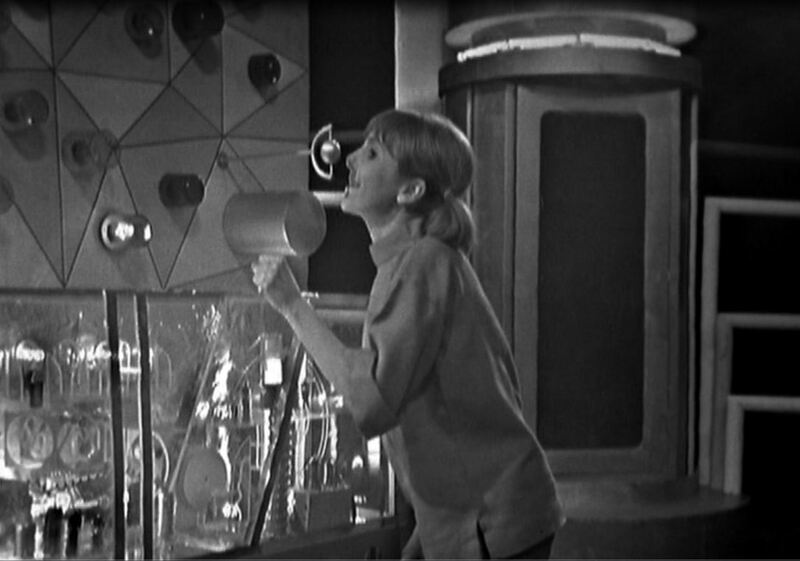 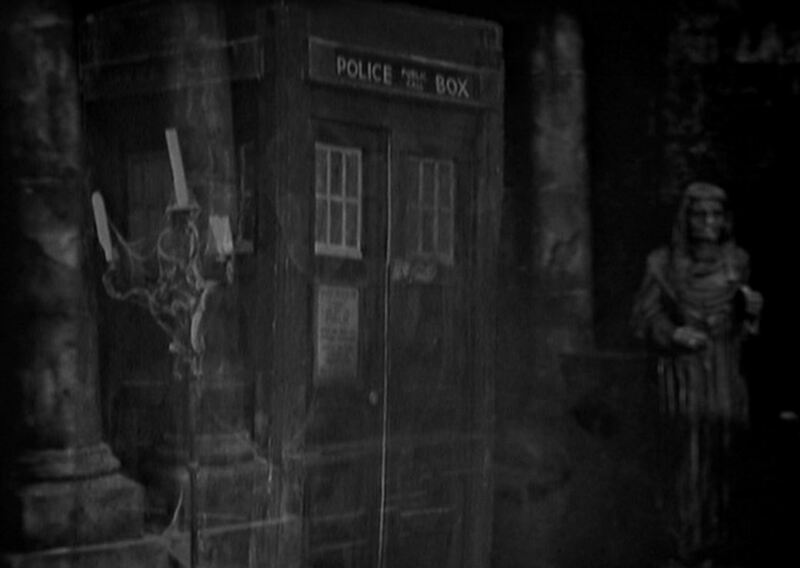 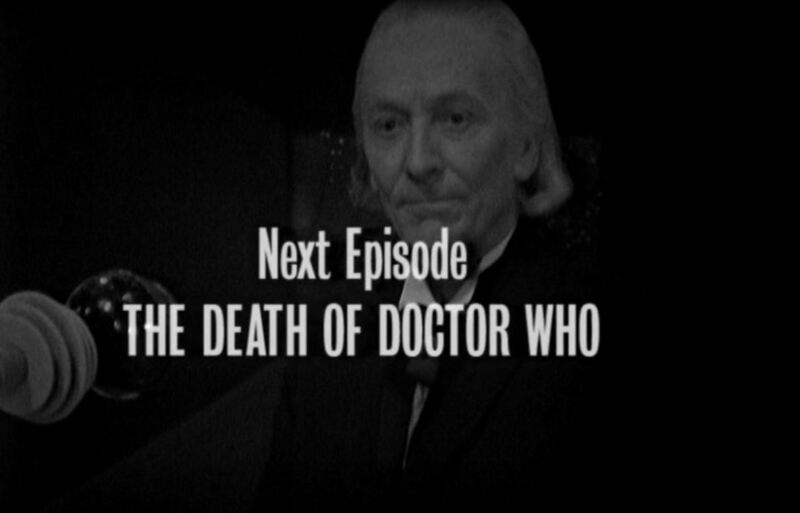 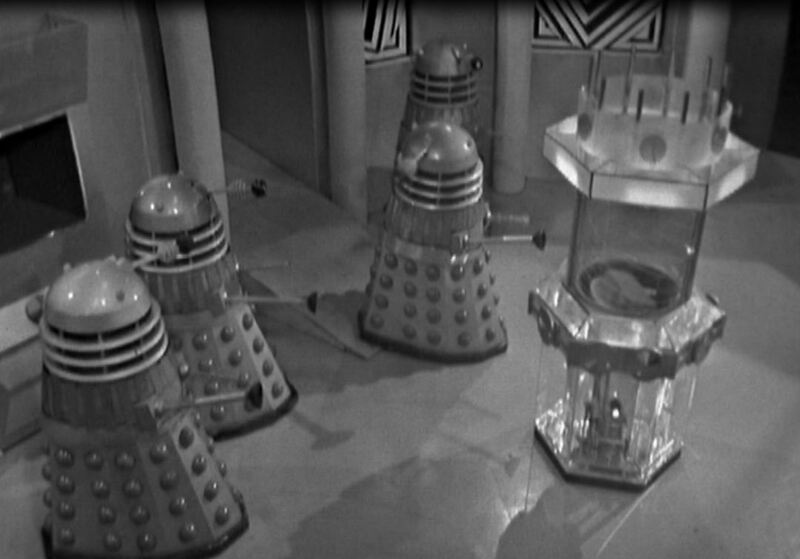 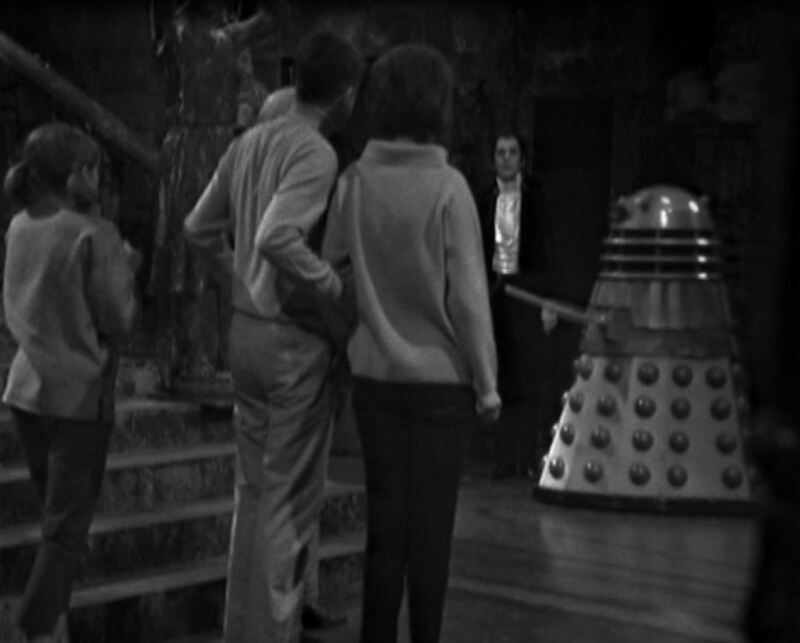 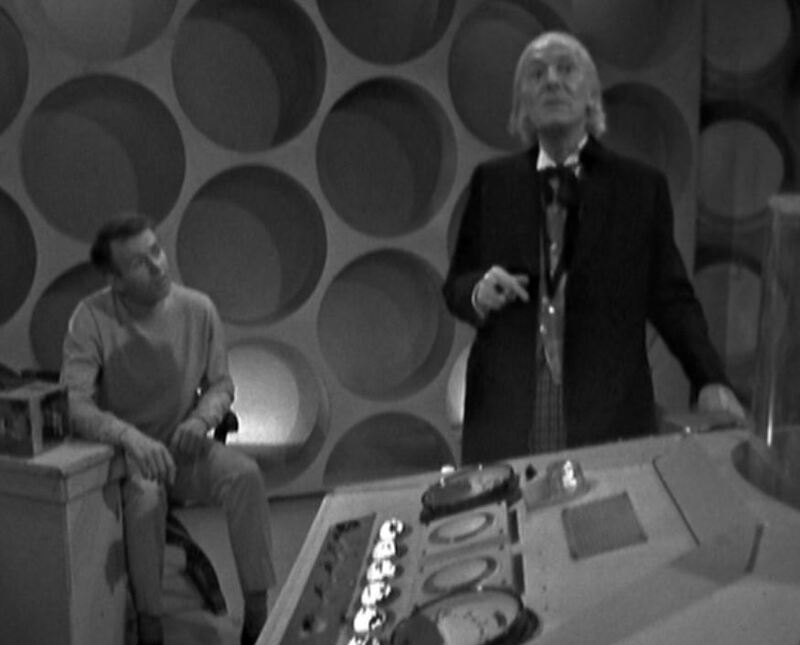 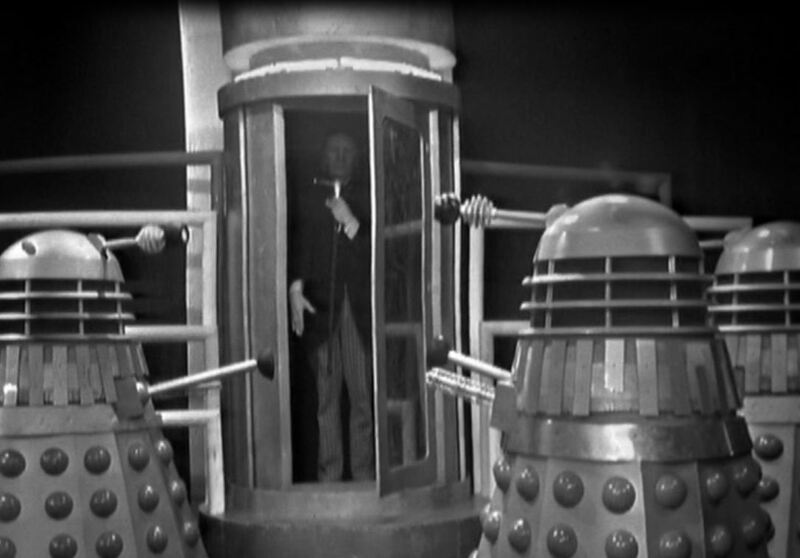 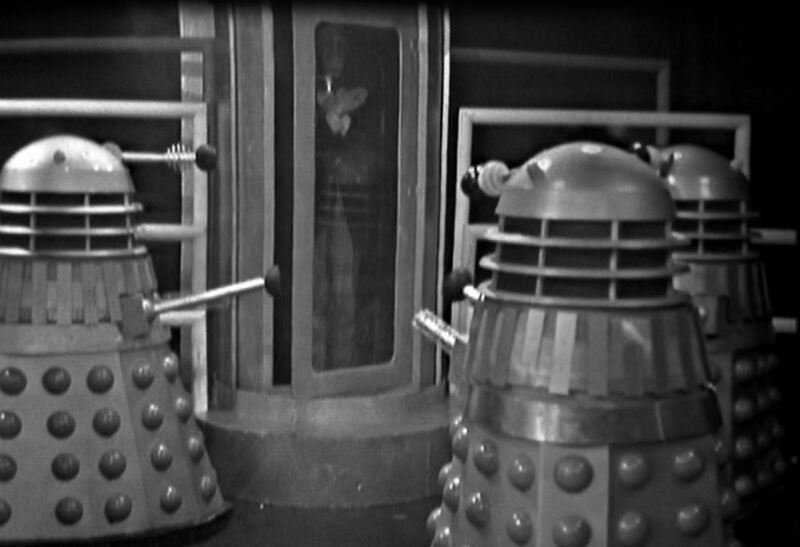 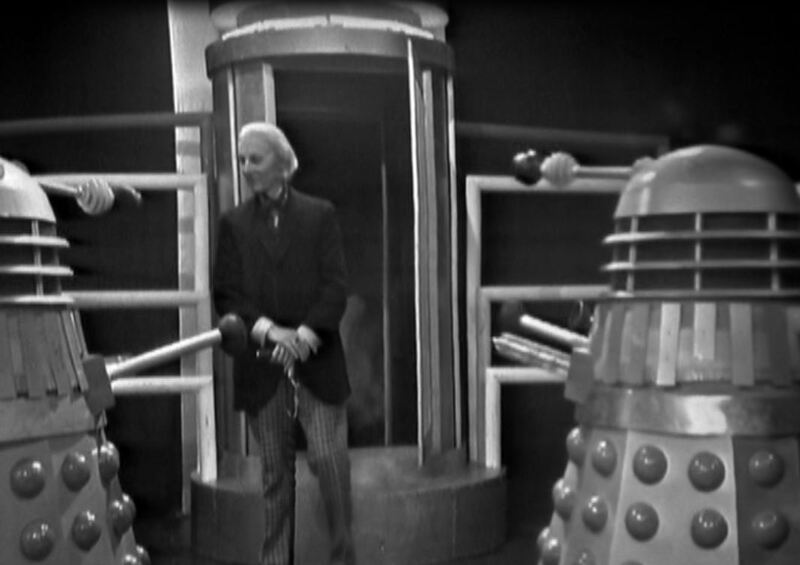 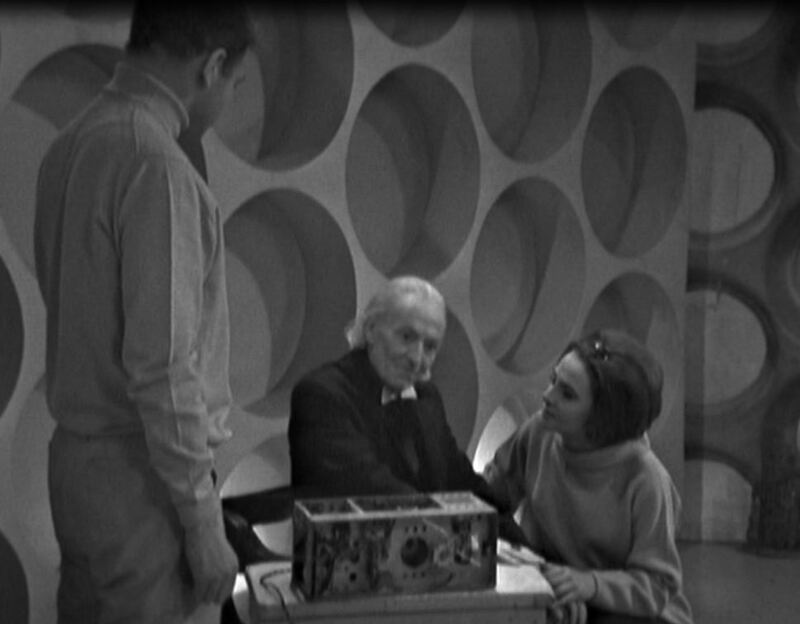 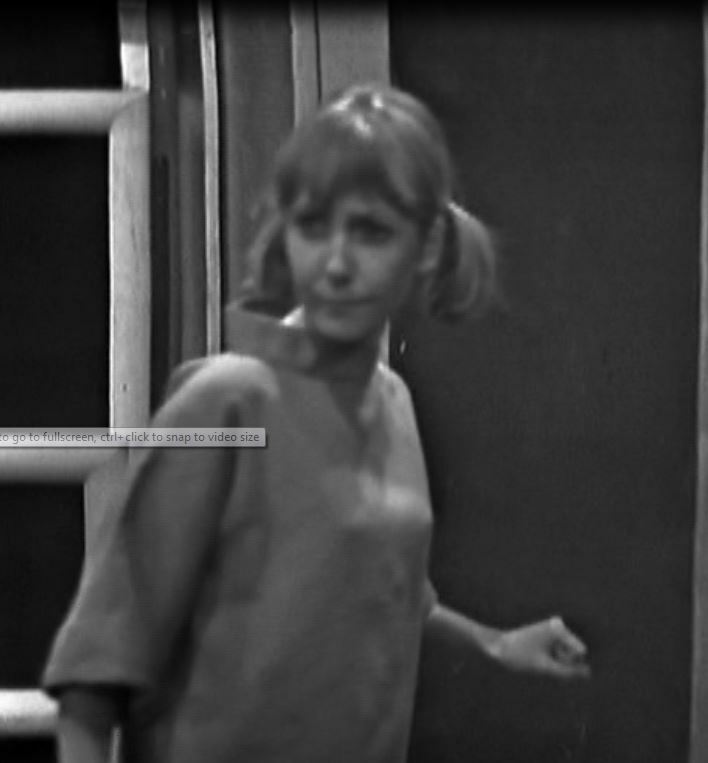 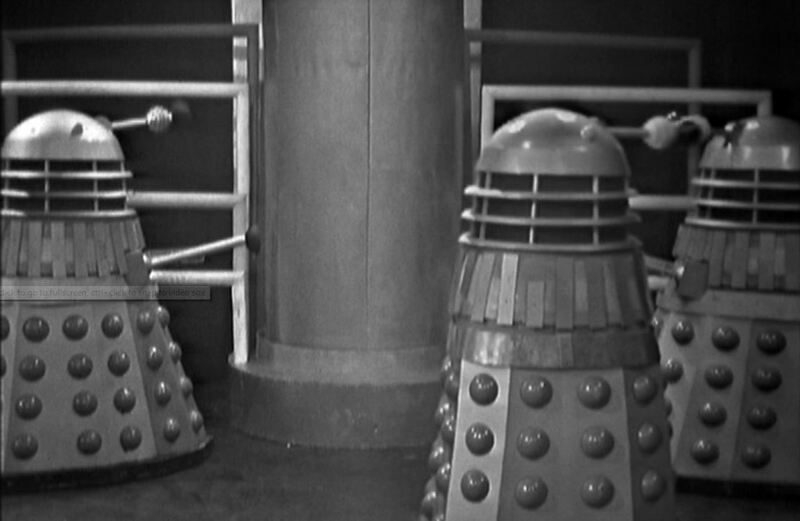 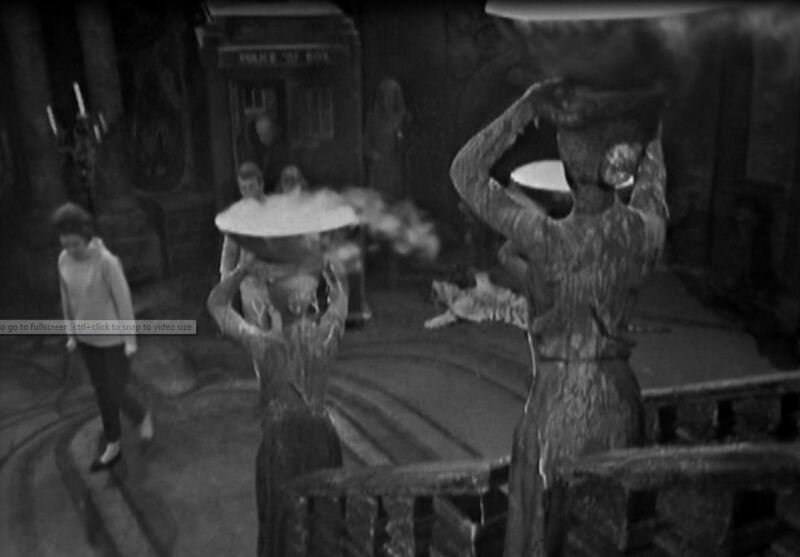 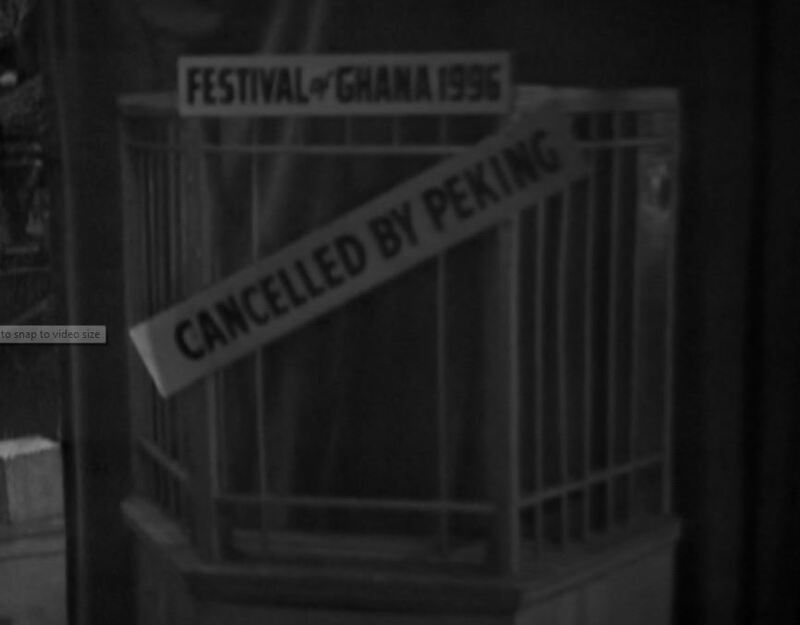 Vicky goes missing and a facsimile robot of the Doctor is made by the Daleks. 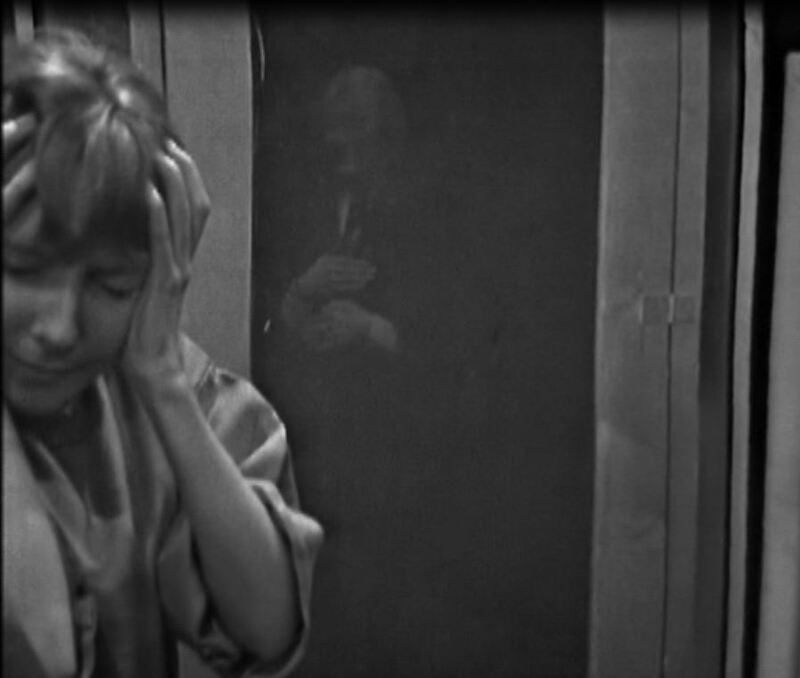 Join us for this photo essay of the Doctor’s journey through a world of horror. 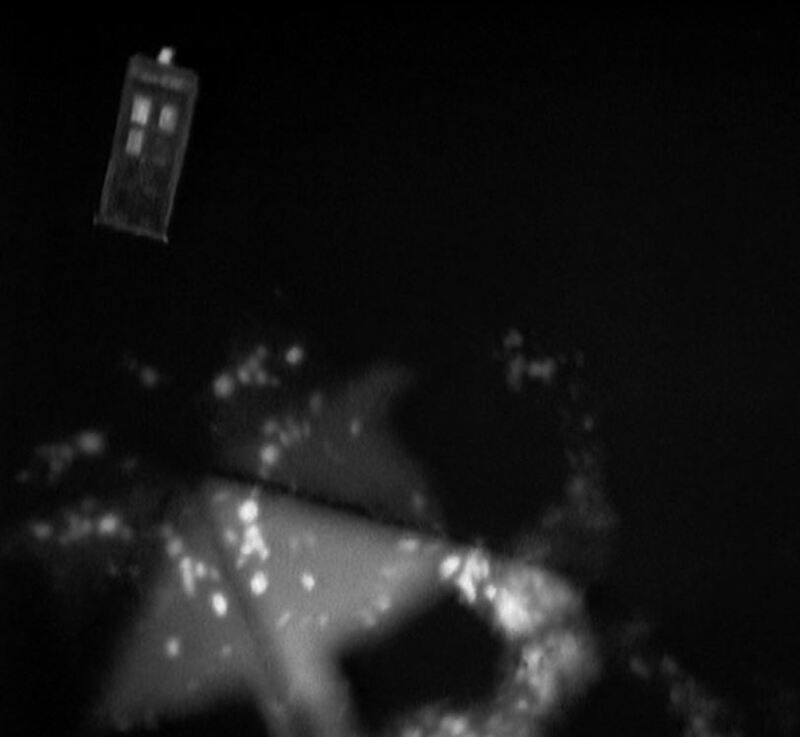 Happy Wholloween! 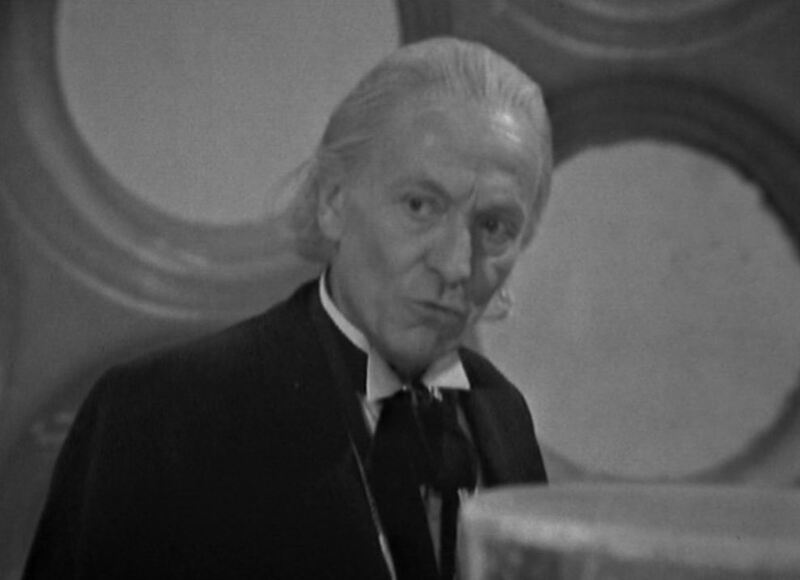 Thanks for your comment and I’ll check out your link.